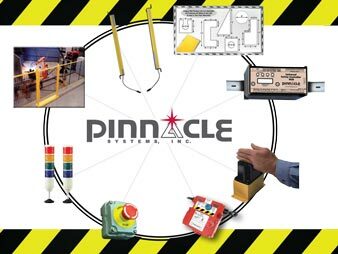 Contact Our Sales Department | Pinnacle Systems Inc. Please complete the form below to contact our Sales Department directly. You can also contact our Sales Department via phone at (412) 262-3950 or by email sales@pinnaclesystems.com. What is the best way for us to respond to your request?